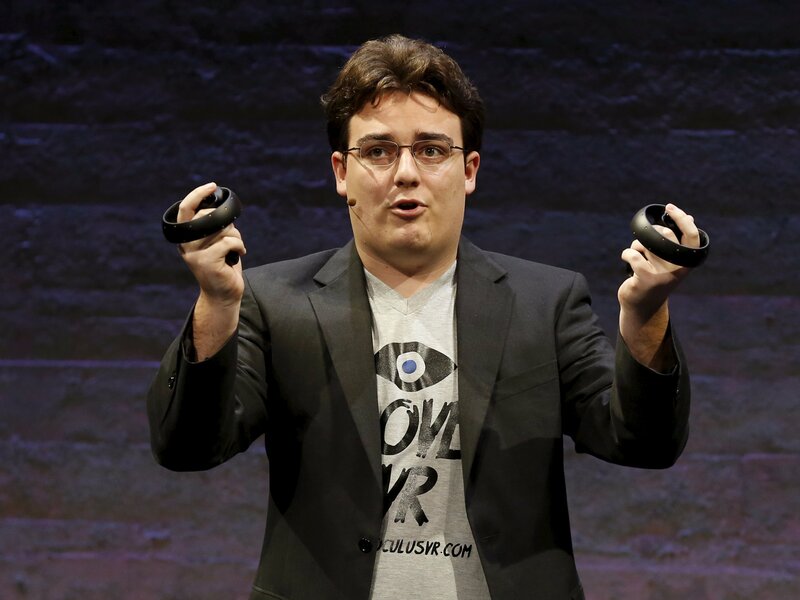 Over the weekend, The Daily Beast reported that Oculus co-founder Palmer Luckey had donated to an organisation called Nimble America. This organisation is responsible for the creation of pro-Donald Trump political memes. "Insomniac Games condemns all forms of hate speech. While everyone has a right to express his or her political opinion, the behavior and sentiments reported do not reflect the values of our company. 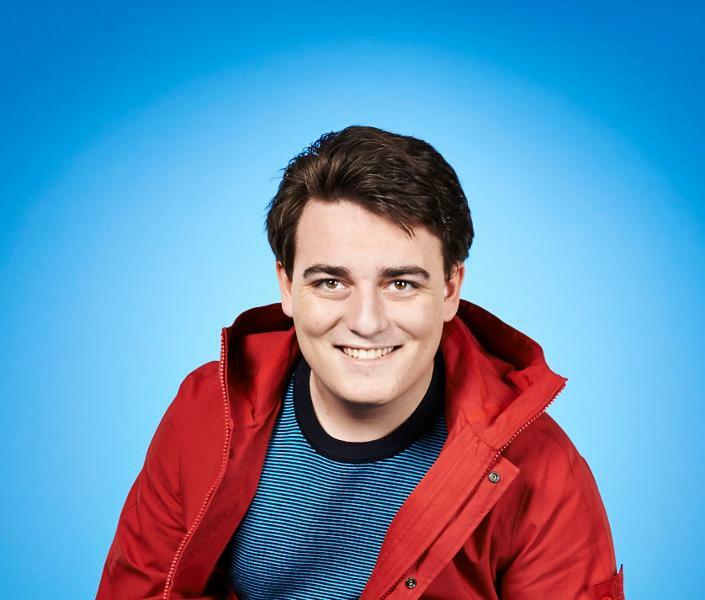 We are also confident that this behavior and sentiment does not reflect the values of the many Oculus employees we work with on a daily basis." As touched upon in Insomniac’s response, the issue here is not just the political affiliation of the Nimble America organisation, but whether its messages border on hate speech. As mentioned in The Daily Beast’s original report, the organisation’s founders are moderators of a pro-Trump subreddit which popularised memes associating the candidate with white supremacy and anti-Semitism. Which is something that, even a slight association with, any developer would want to distance themselves from.